Revamping your style this fall?! We know that many choose to change their hair or wardrobe each season, but what about accessories? Phonetic computer glasses are an easy way to change your style in the blink of an eye while keeping your eyes (and bank account) healthy! We just released 16 new, premium frame styles that we know you’ll love just as much as we do! 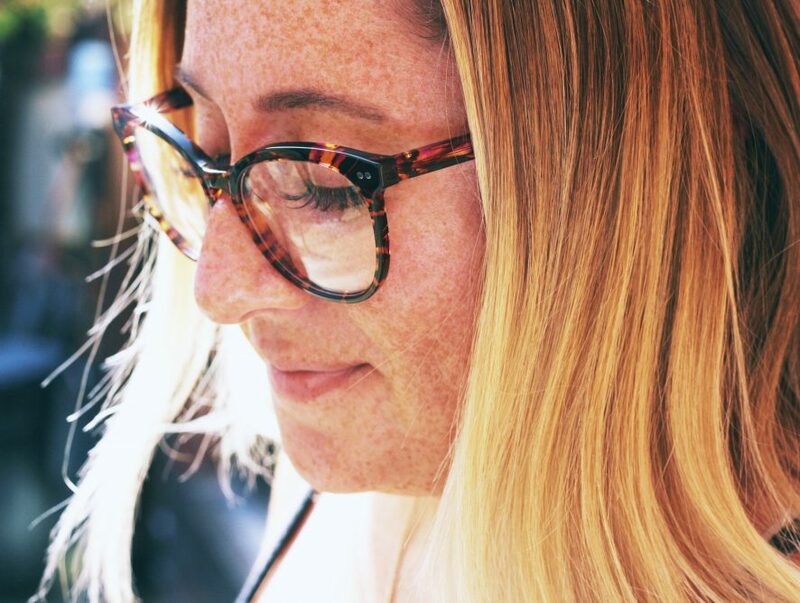 The newest line of frames offers a wide range of colors, shapes and materials that will fit all style and face types. Whether you’re looking for frames to match your “business casual” lifestyle or a night on the town with your friends, we have the frames for you! The three office favorites are the Margot, Cameron and Rebecca! Margot we went with a medium-sized, round acetate frame that comes in crystal, purple/blue and our favorite option, pink tortoise! Whether you’re looking at your computer screen all day at work, or trying to get that perfect selfie with your girls, Margot will be a showstopper while protecting your eyes from the harmful blue light! Cameron is created with a mix of stainless steel and premium acetate. Available in tortoise, blue tortoise and black this frame will turn heads! The double bridge will give you serious aviator vibes and will leave your friends speechless! Not only will you look great, but you will certainly protect yourself from digital eye strain. Lastly, Rebecca is made from stainless steel and the bridge pieces, are crafted with a clear acetate for a fun flair. Available in brown, pink and black tortoises, the fun cat-eye lens shape will add a 20’s flair to any outfit. These computer glasses will help reduce the glare that is emitted from your laptop or phone!